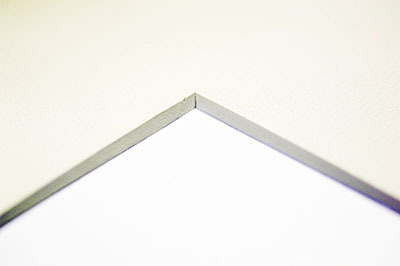 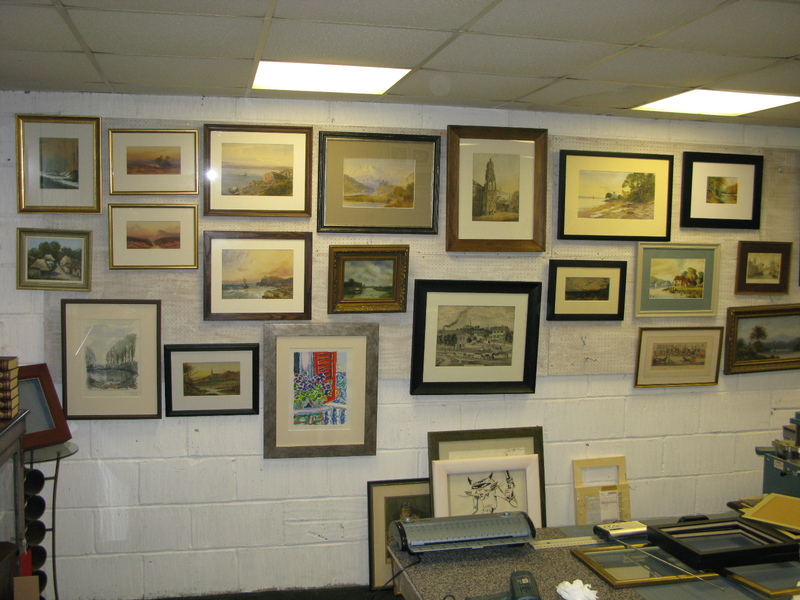 At our well equipped workshop, we have over 300 styles of frames and 100 mounts to choose from. 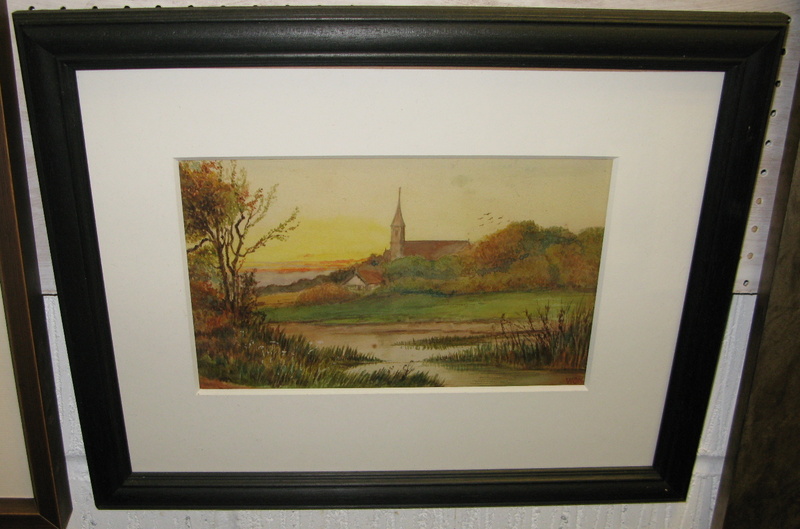 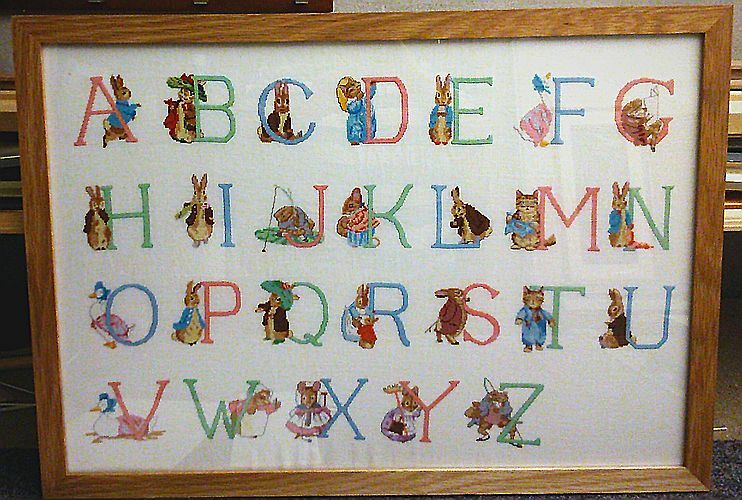 We use conservation materials to frame mainly paintings, photos, and textile artwork. 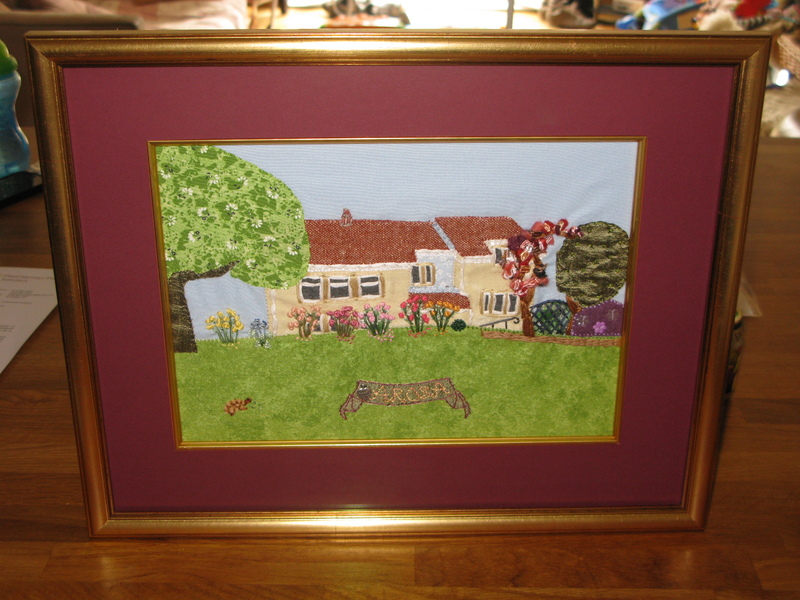 We can call on several years experience in making a wide range of frames to order, from the small examples for the home to large constructions for exhibition purposes, and can match designs and colours to your artwork and requirements perfectly. 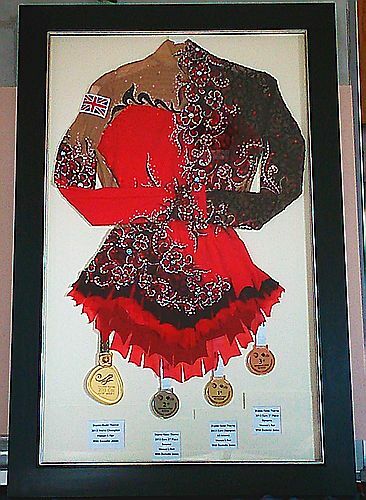 We also adapt traditional techniques to frame memorabilia such as medals and sports shirts. 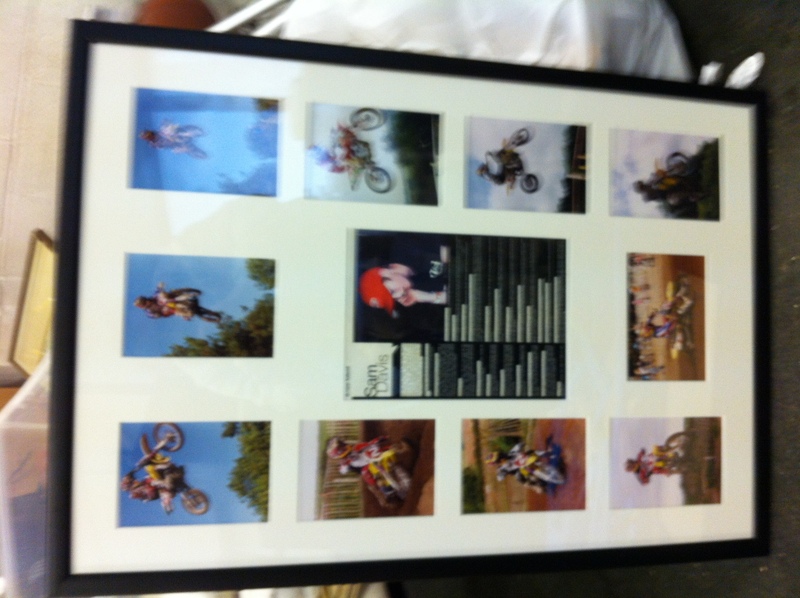 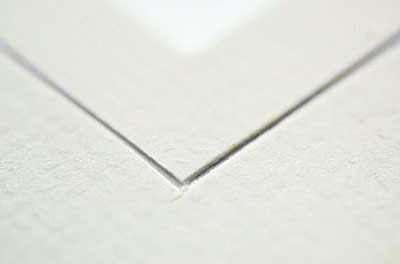 We particularly specialise in the framing of sports shirts and memorabilia, and embroidery. 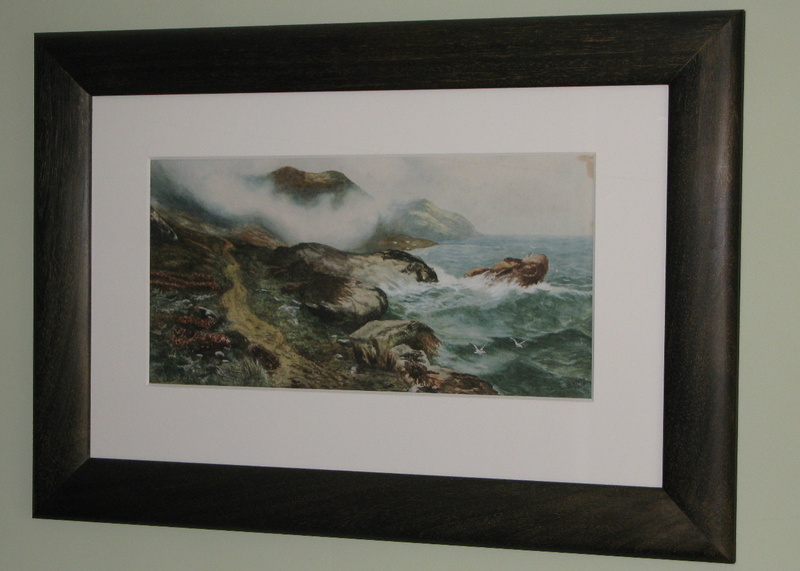 We have a range of mouldings ideal for this, but we also build our own box frames in order to display and protect your treasured possessions to look their best. 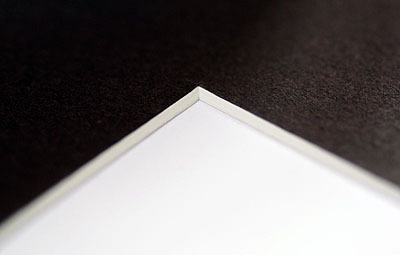 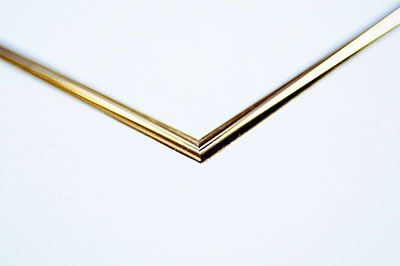 We use a range of techniques to produce hand finished frames and have produced original frames using LED lighting.